Madness – A noun that is referred to in many ways. While some may think of madness as a state of frenzied behavior, or even a staple of mental illness, many have coined it as a contributor to creativity, called it a form of genius – or even celebrated it by turning the whole month of March into a celebration of basketball championship festivities. 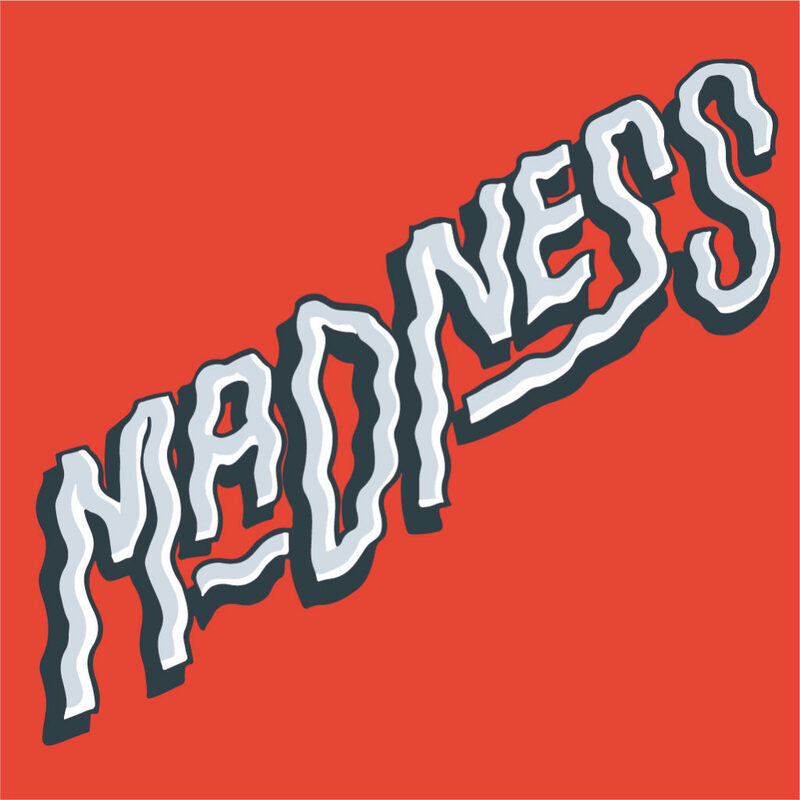 With March Madness on the horizon – we hope you’ll join us as we dive into the theme of madness and how it connects to our friends at R\West. Stay tuned for our new blog posts, coming soon!